Delivery from £11.88 to United Kingdom in 10 - 15 working days. 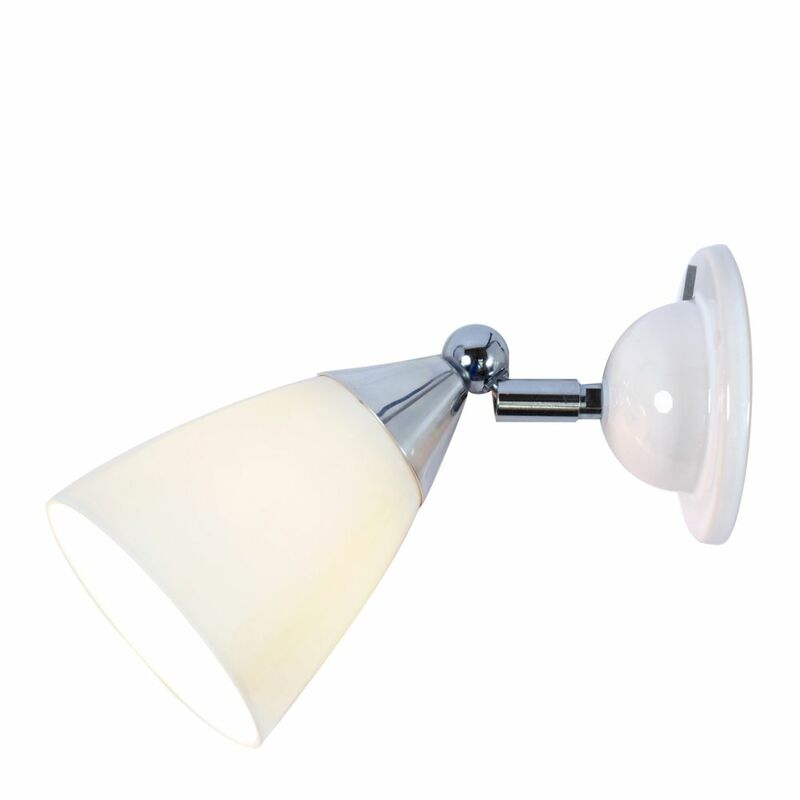 The Mann Wall light is made of moulded prismatic glass shades that sparkle and refract light. Provids an even, glare-free illumination.